The newcomers, as revealed in the above tweet, are Bradley Walsh’s Graham, Tosin Cole’s Ryan, and Mandip Gill’s Yasmin. Entertainment Weekly says that rumors have apparently pinned Graham as the male companion, but nobody knows who Ryan and Yasmin are. 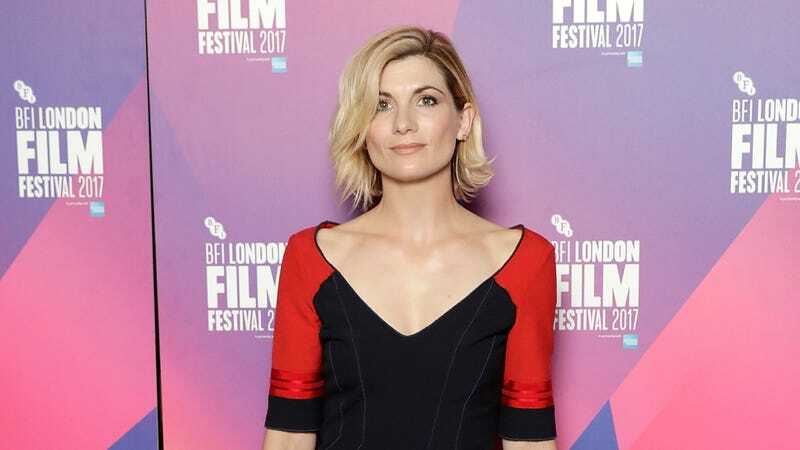 Interestingly, Entertainment Weekly also says that the “feature-length” season premiere (set to air in fall of 2018) will “mark Whittaker’s debut,” which implies that the show might break from tradition and not have Whittaker’s Doctor appear in her predecessor’s final episode. Speaking of, Peter Capaldi will make his last appearance as the 12th Doctor on Christmas in a special team-up with the First Doctor.